Most organisations believe they put their customers at the heart of what they do. 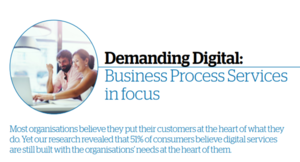 However, our research has revealed that 51% of consumers believe digital services are still built with the organisations’ needs at the heart of them. Twenty years ago, digital services might have been considered a novelty. 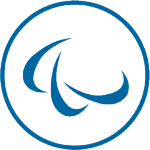 Today they form the basis of many of our interactions, whether that’s transferring money through an app or paying council tax online. Organisations can no longer think of digital services as an afterthought, they must be considered from the start and stand up to consumer expectations. 60% expect to be able to manage all interactions with the Government through a single website or app within five years. 50% of consumers say that they are more likely to become repeat customers of digitally innovative organisations. 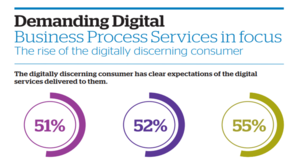 81% of consumers are looking for simplicity when it comes to experiencing digital services. Organisations have a way to go to convince customers that they are putting their needs at the heart of their digital services. The digitally discerning consumer has clear expectations of the digital services delivered to them.